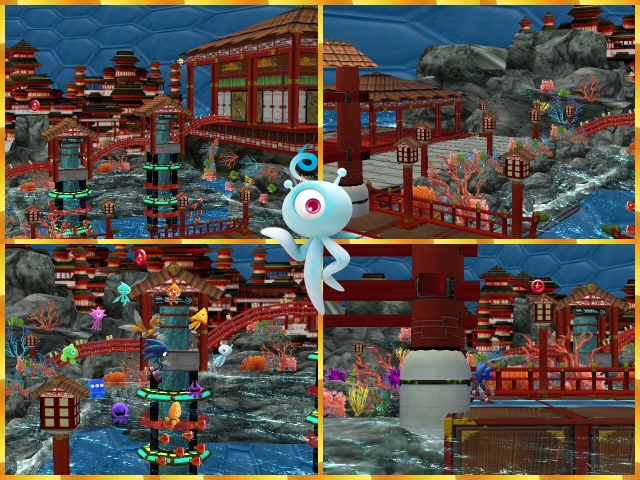 A clear and postless version of Miiverse for your competitive pleasures. Uses a battlefield rel this time though. It has some collision changes making it better to play it on overall, and it has shadows aswell! 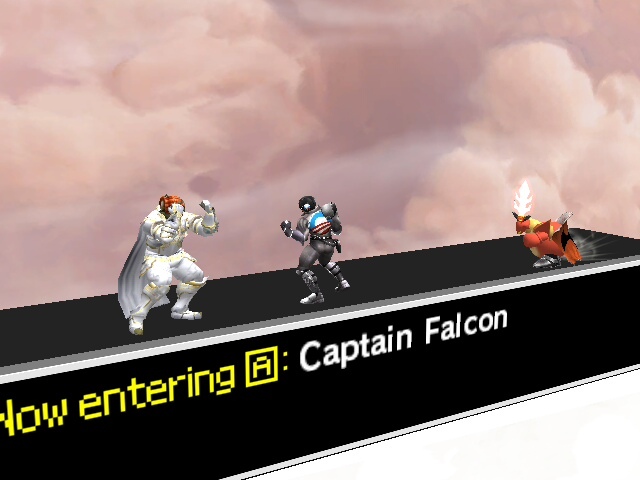 It also comes with the omega (PM FD Sized) and two other alts with the SSBU training background! They all use a skyworld module. Who wouldn't want their own heaven to be full of colors? 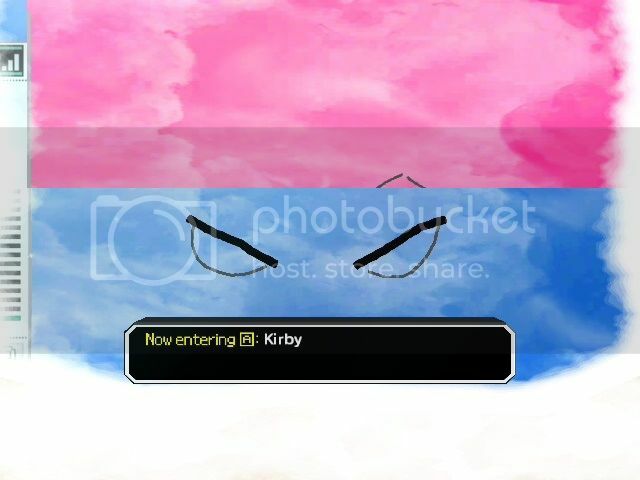 Pictochat, in an heaven, but it's all rainbow. How does that sound? Well, sorry for me, but this ain't legal anyway. 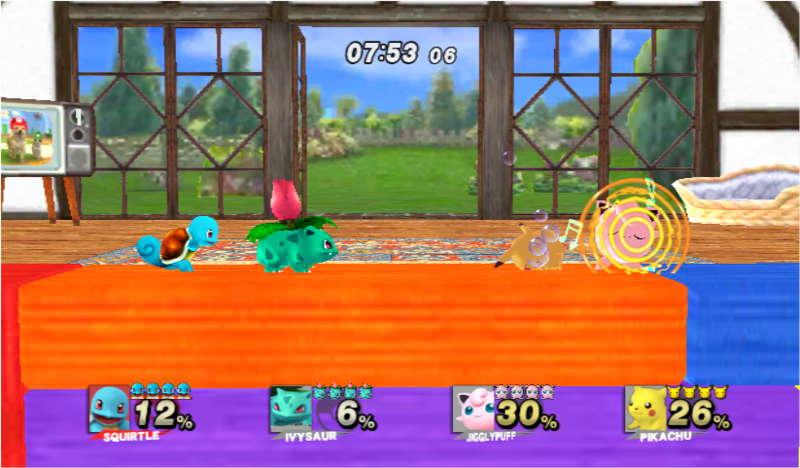 Has PM Camera but has Brawl Hazards, which means that all transformations happen, they can deal damage and so on, so it's not wi-fi safe at all. Oh, and it has fixed filtering on the text and the side bar too. Now has 3 versions! 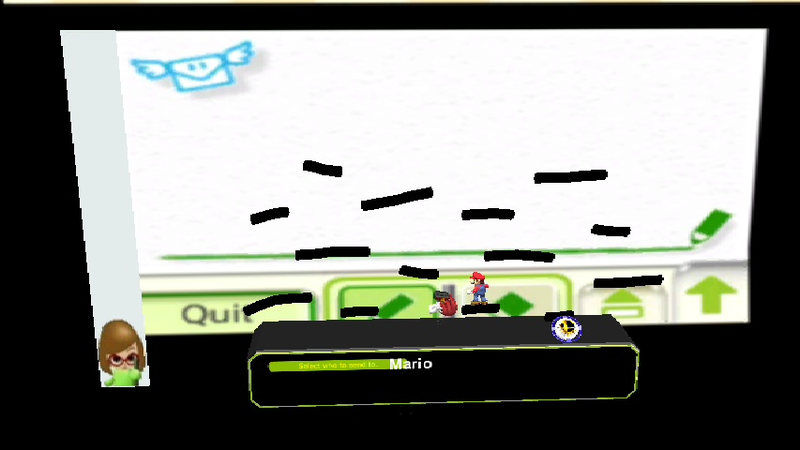 I found Miiverse to be too bright, so I upped the darkness a bit, changed the platform color. 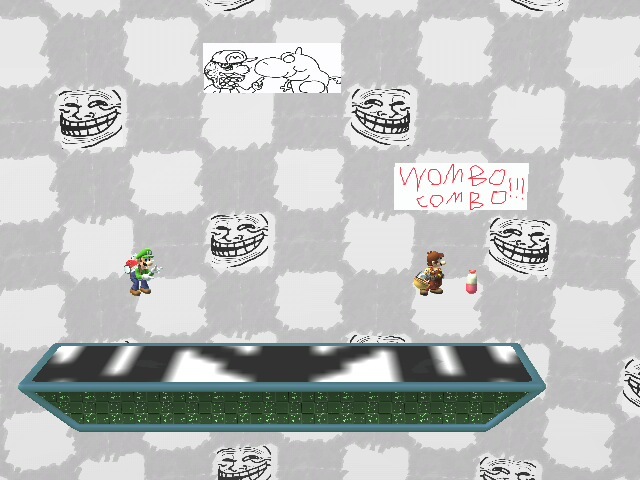 And added new Miiverse posts. Comes with the default Miiverse icon, the Punpun God, or Vinesauce themed! Also included are 3 songs with UI. Skyworld base. 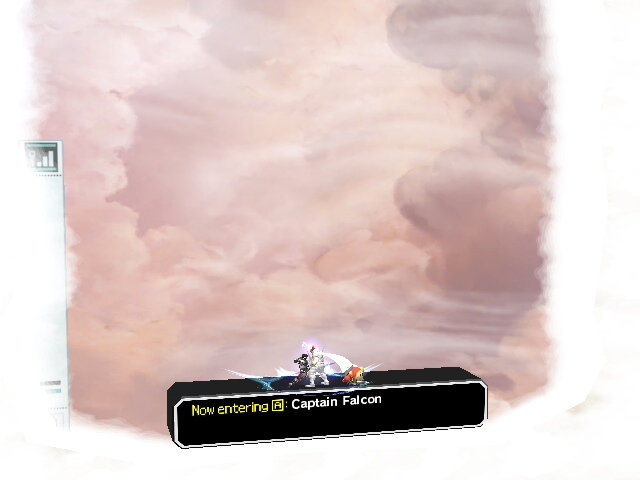 MS Paintverse (Miiverse texture swap) by Luigis-Spaghetti with credit to the Smash Bros. Legacy team, and the people who made the original MS Paint images. Just a mediocre texture hack I made overnight cause I was bored. 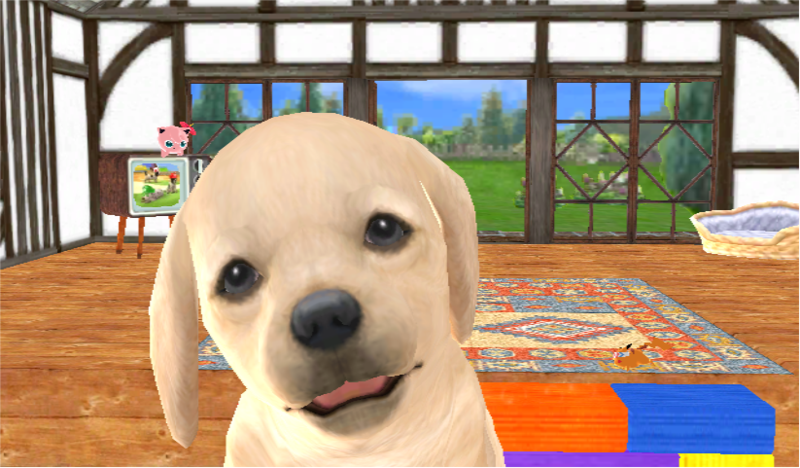 This is a texture hack made on LegacyXP's Miiverse stage. Major credit to them, they did almost all the work. I just edited the textures using MS Paint. 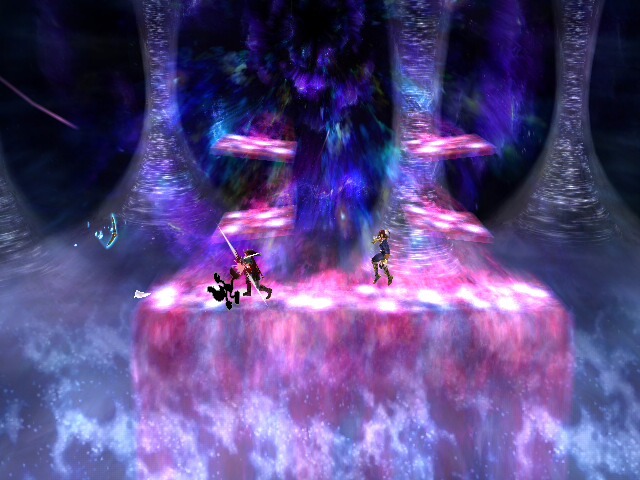 Probably would be best if used with the ASL code as a secret stage or something. Do what you want with this abomination, I don't care. Includes: STGPICTCHAT.pac, required \".rel\" file. No SSS pictures with this, sorry. Also comes complete with display picture, icon and series title screen. 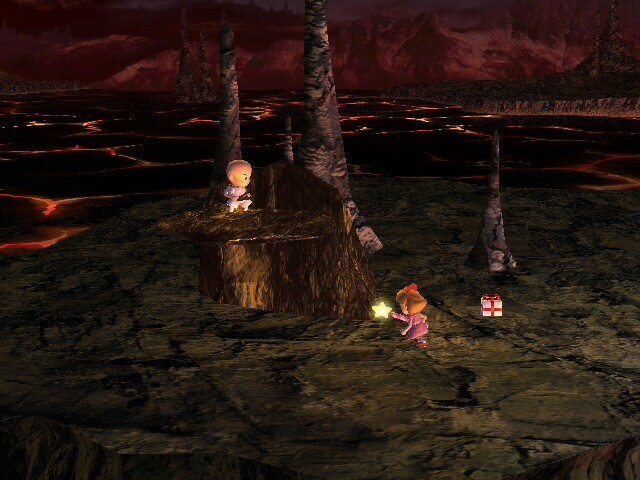 Series logo is not present since it is possible to just use the Mushroom Logo that all Mario stages already use. I mean, I could put up a Game Boy logo, but what would be the point. 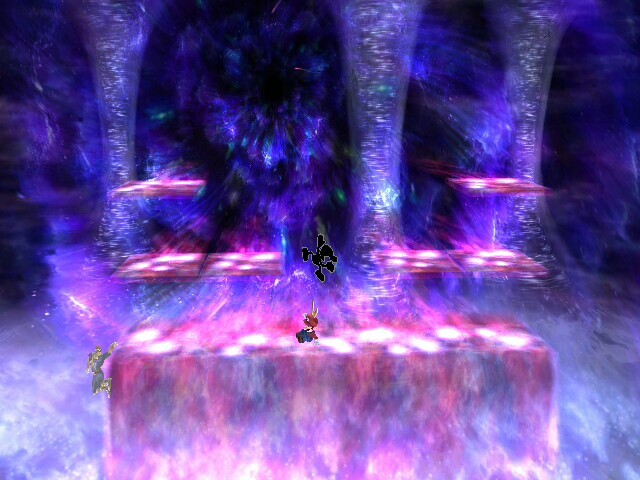 This is more specifically converted for Project M, as I believe this is the most well known mod of Brawl and I took it upon myself to begin converting most of my own stages for the mod. In short, simply allowing you to better access them yourself. 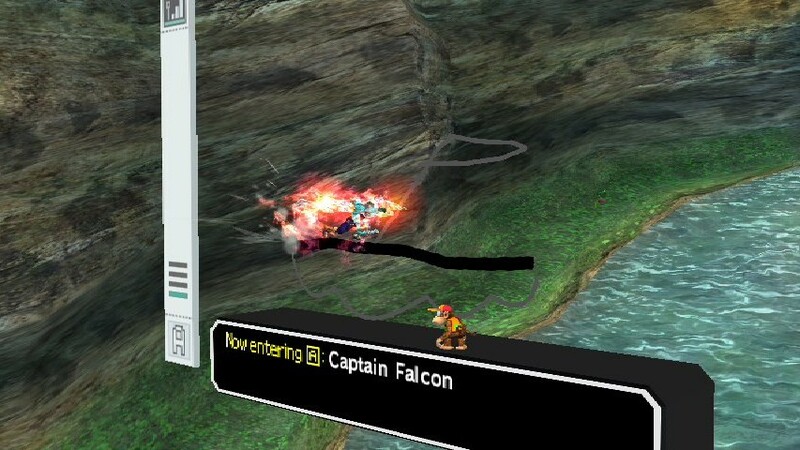 However, for inserting what I added to the original stage, be sure that you have downloaded the "Brawl Stage Manager" first. That is the only tool that you will need to assist in the installation of this stage. 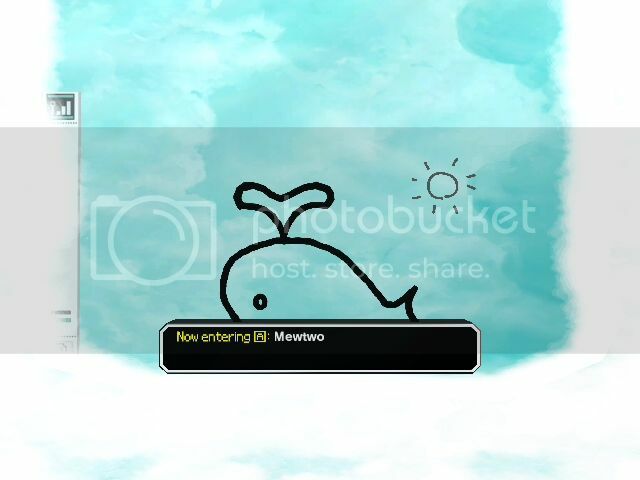 A More Balanced version of pictochat then the one found in normal project M.
The Whale, Boxes, TOns of Lines, Winds blowing guy, Man singing, Trees, Boat and anything else I may have missed that involved walls have been removed. KNOWN ISSUES: Though the wind blowing guy has been removed, wind is still there. 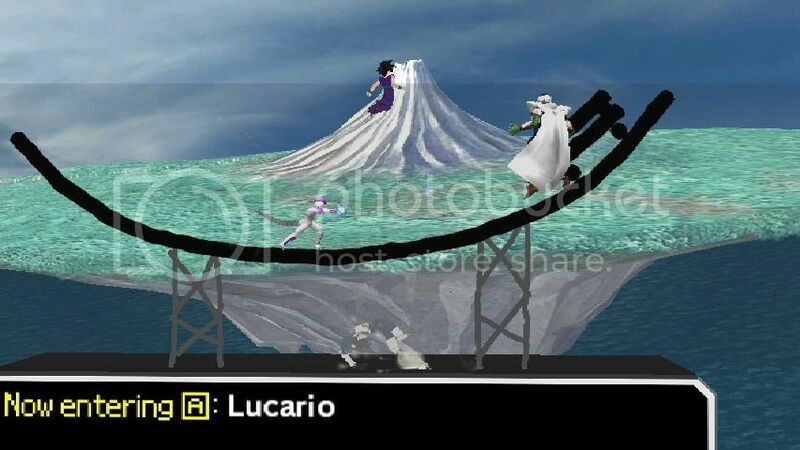 If anyone knows how to remove the wind from this stage, can you PLEASE PM me telling me how. It'd be very helpful. ANother thing of note is that somehow the springs may STILL be there. I tried removing them, but I guess they just don't want to go away. 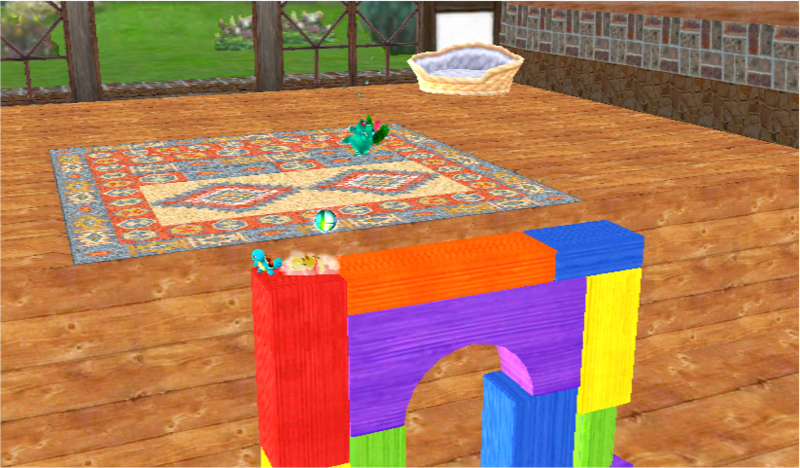 I change some collisions, erase grabable edges and import colorful elements. I hope you enjoy my color pack! 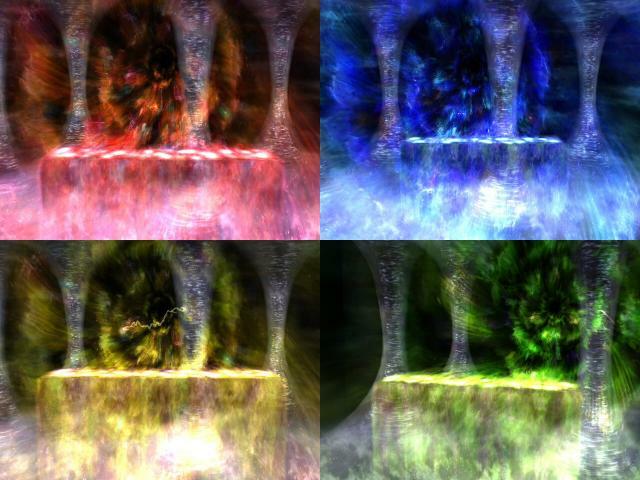 Must download the original in order for these stages to work. 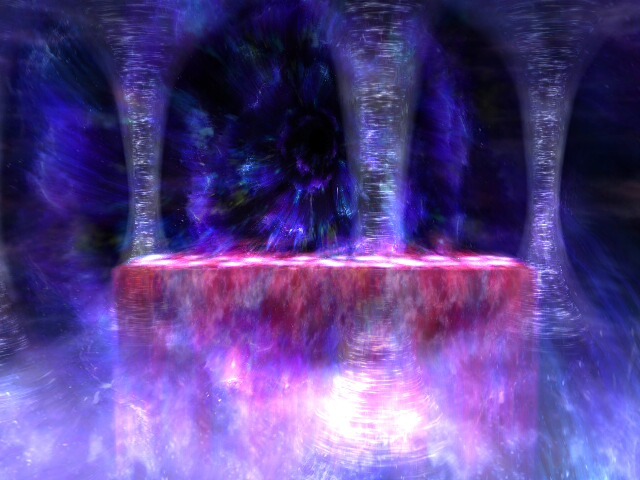 Subspace Emissary Final Version by sluigi123 with credit to Lakitwo and Mewtwo2000 for finding the Black Flickering problem. Final Version is out! 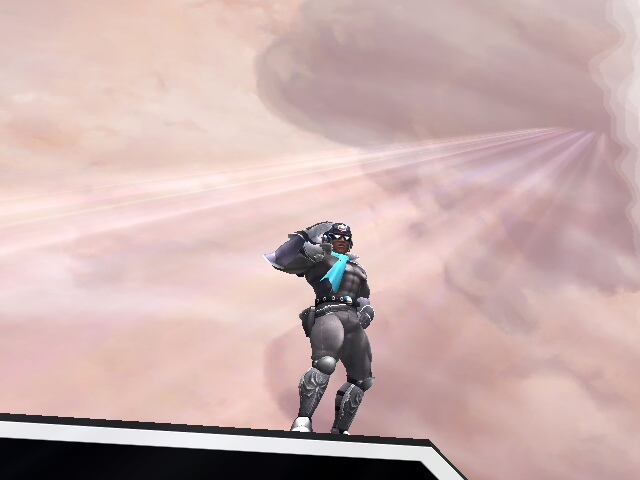 This is for Project:M.
4/26/14, 6am EST; Stage Name shouldn't glitch in BrawlBox now. If this repeats itself, you'll have to make your own name, and thus don't report this. - Background is slightly darker. 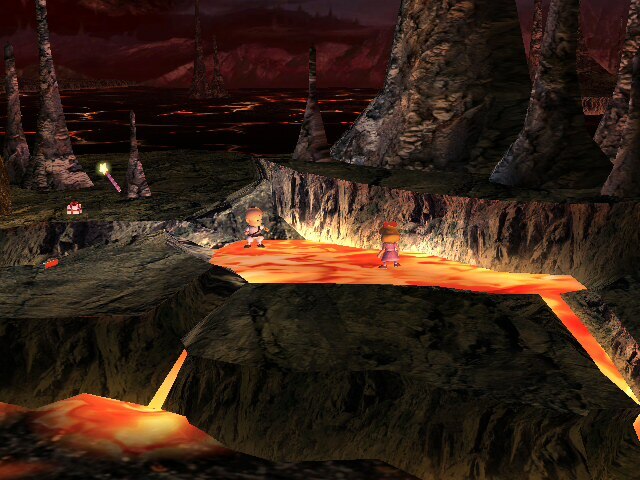 - Side Camera Boundaries and Side Blastlines are similar to the ones in Dracula's Castle; the top boundaries stayed the same. *will desync UNLESS all players are playing Brawl+ versions of PictoChat with Brawl+ code sets. If you don't understand what this means, you probably aren't friends with Google. 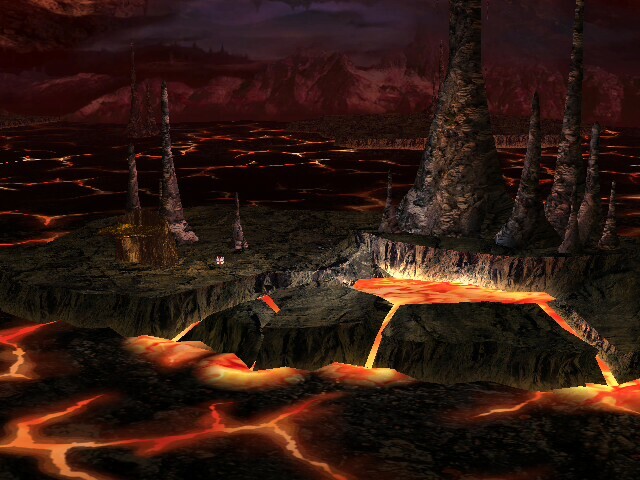 *This stage WILL work on any form of Brawl, but it functions slightly different then Vanilla PictoChat. Read below for more info. Name says it all! 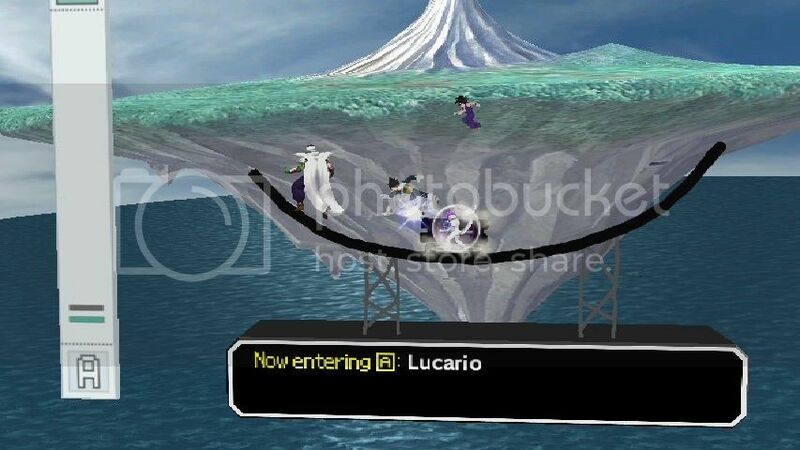 The original was made by flamegoop, I merely took his stage and modified it to act just like the Brawl+ version of PictoChat. This version is for those like me that play Brawl+ competitively but still would like to have a better looking PictoChat. The second and third images show the cart going through players without hitting them, proof that it's the Brawl+ version. First image I just had fun with; Why didn't Gohan just dodge? I made this level to create a level of Megaman Battle Network but I did this. Hope you like it and I put everything I could to make a good level. It's my first texture so do not be rude. Maybe desync on wifi or not. 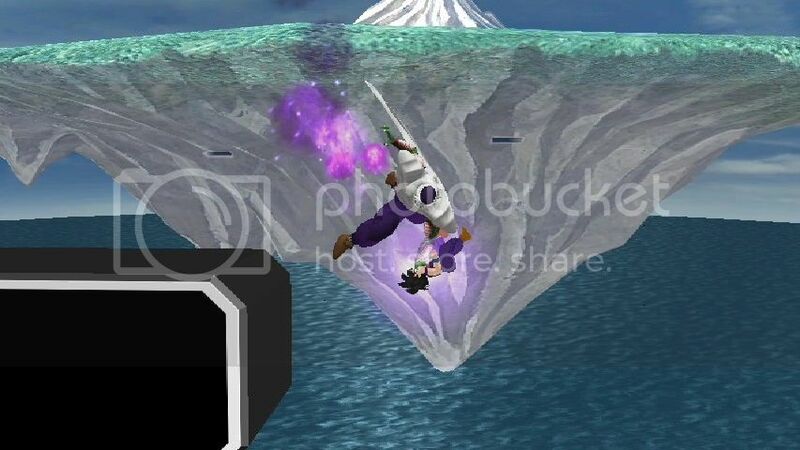 The dowload includes picto plus version with textures or without it, and original brawl version with the textures. And no! I will not put pictures in-game because i dont have one thing to take pictures so please do not report. The plus level is not mine. I really don't deserve any credit for this. The only difference between the NTSC-U and -J versions of PictoChat is MiscData.msbin and Pict_001_sanka.png, so I went ahead and made English versions of PictoHeaven by rihuganon and the blue edit by platinum. This includes English versions of the SSS icons platinum made for his edit. Video Avaiable Thanks to LegacyWolf! 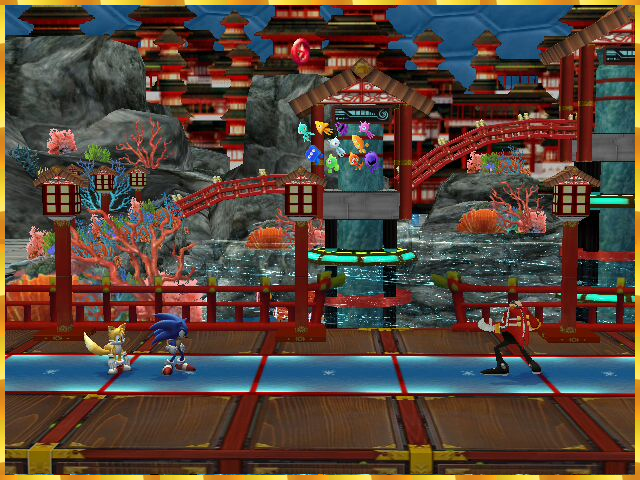 It's been a long time since I released the first version of this stage but I've been improving a lot and I realized that my work in V1 wasn't that great and that's why I've decided to revamp it! 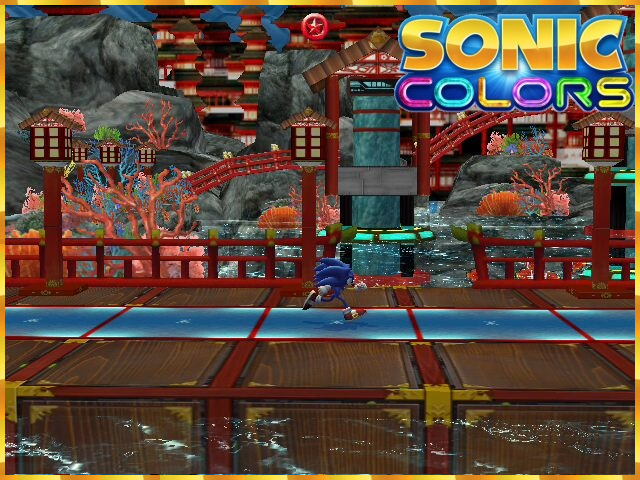 There are huge improvements, you guys can check pictures from V1 and check those, there are new animations for Sonic and Tails, fishes and a lot of new BG stuff. 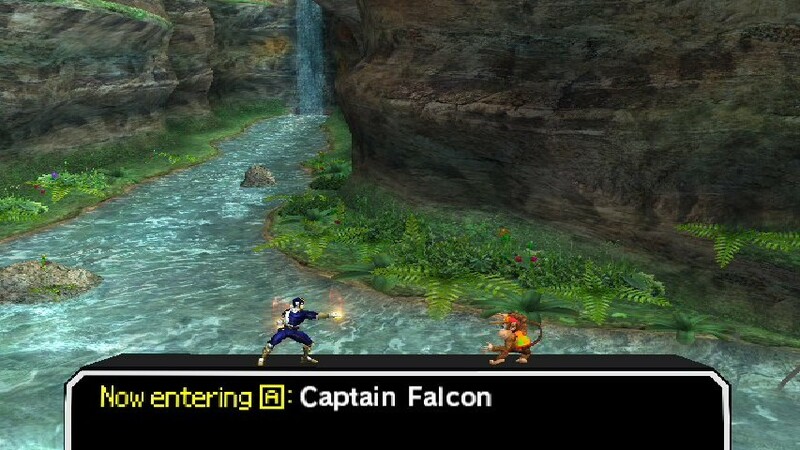 So the stage comes with an improved Music Pack, 3 rel files to use over Pictochat, Custom Stage Slot and Yoshi's Island (Brawl) and also includes all the SSS Stuff you guys will need. 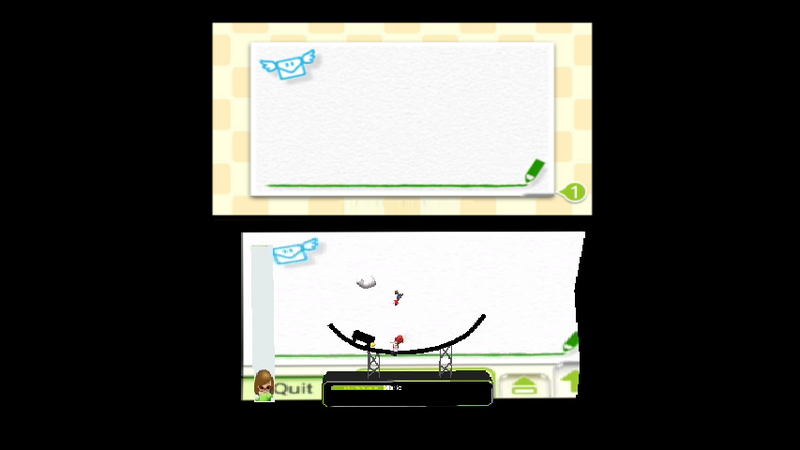 The stage goes over Jungle Japes but if you want it over Pictochat you'll have to use the included rel file. I gotta say that now I'm really happy with this new version. Page created in 0.902 seconds with 136 queries.